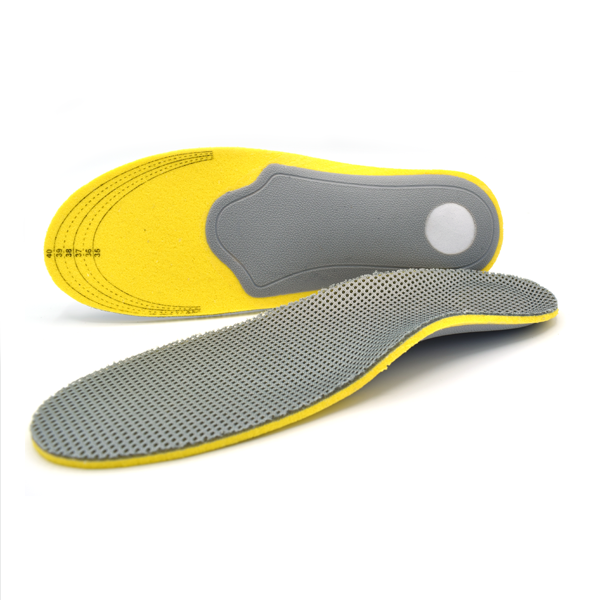 These insoles are ideal if you have plantar fasciitis. They offer rigid arch support that will hold your feet in the correct position elimination bio-mechanical and functional problems that can cause excessive pressure on your feet. They are perfect for both treating and preventing foot injuries and pain. 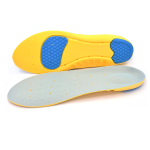 The lightweight and slim design mean the insoles can be fitted into just about any type of shoes without hassle. 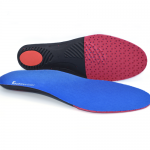 Pro’s: Has the most rigid arch support you can get from a pair of off the shelf insoles. Ideal for those suffering from plantar fasciitis. Corrects over-pronation and supination. Made from lightweight carbon fiber so they wont weight down your feet when you wear them. Features a solid heel cup shell design to keep your heels supported no matter what! Can be cut to the right size if needed. Con’s: May take a while for your feet to get used to the rigid arch support.